Easter is right around the corner, so we've added some brand new Easter banner templates! You can customize the templates in our online designer by editing the text and changing the text colors. You can also remove any clip art image and add different ones from our large selection of Easter clip art images. Check out all of our Easter templates on Banners.com. Our vinyl banners can be used indoors or outdoors. We print in full color so you can be as creative with your designs as you'd like without worrying about color limitations. 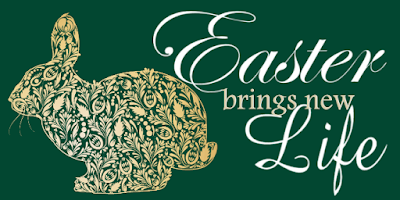 To view all of our Easter templates, visit our Easter Banners page.